Free shipping on orders over $29. Need Help? 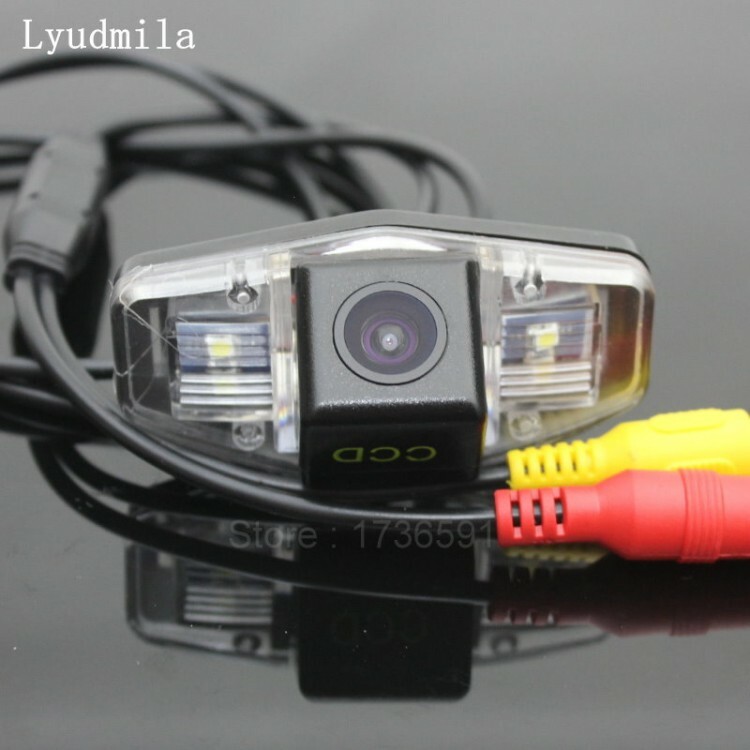 There are many automobile factory all over the world , and the same car model accessories maybe with different accessories , we only sure the cameras fit the cars sales in China, but most of the cameras fit for other countries. If you are not sure, please confirm the camera size before you make an order. Or you can connect us to confirm too. 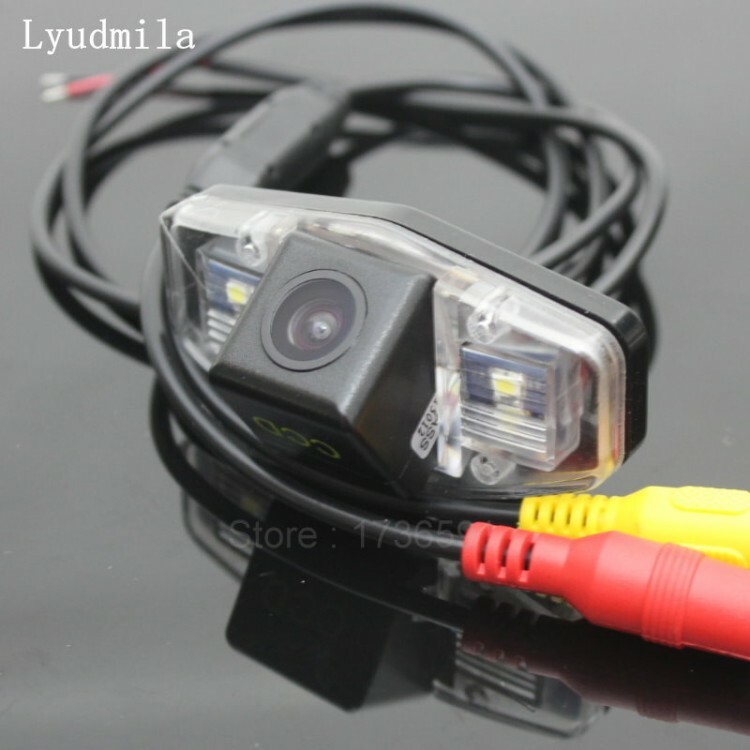 This Color Car Rear Camera is a OEM design high quality color camera. 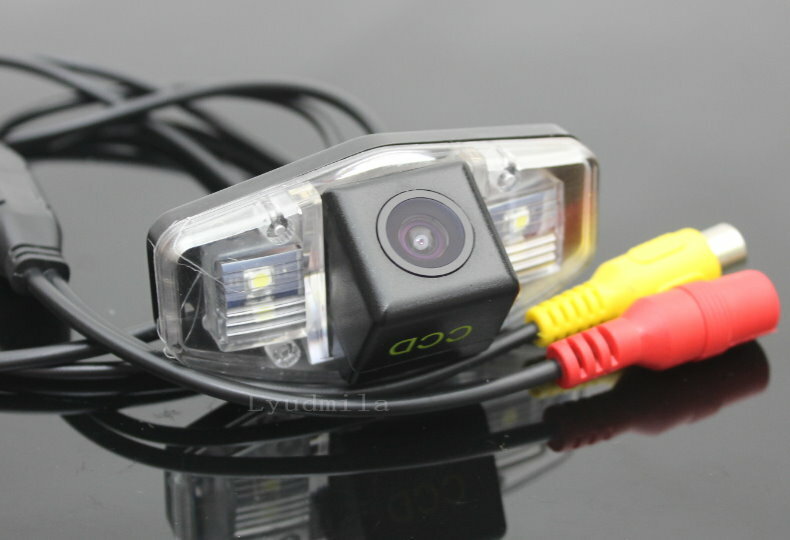 With High-definition wide viewing angles and good waterproof functions, help reduce incidents and accident. Bid it, you cannot get a better product at this price. 1. 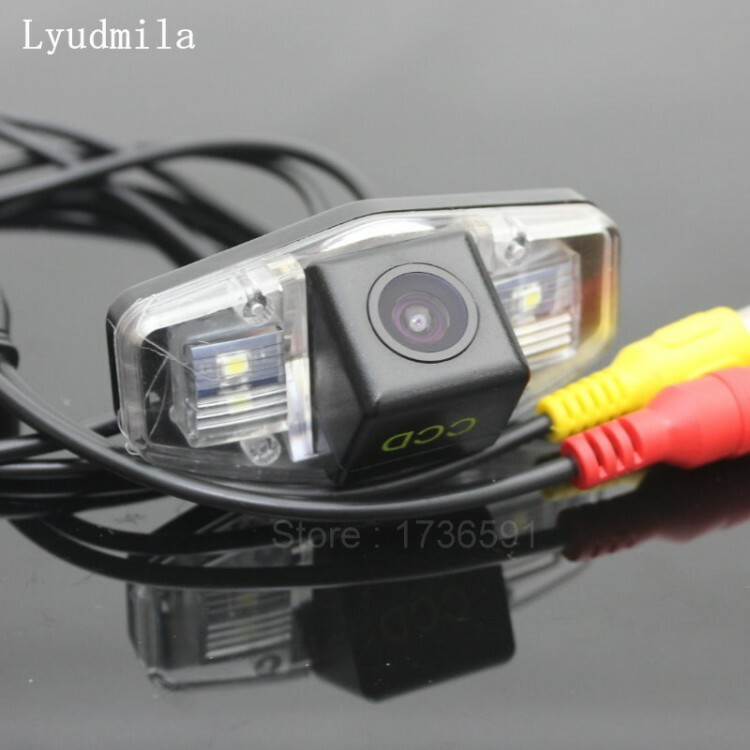 Fix the camera to a special design hole in your car. 1. 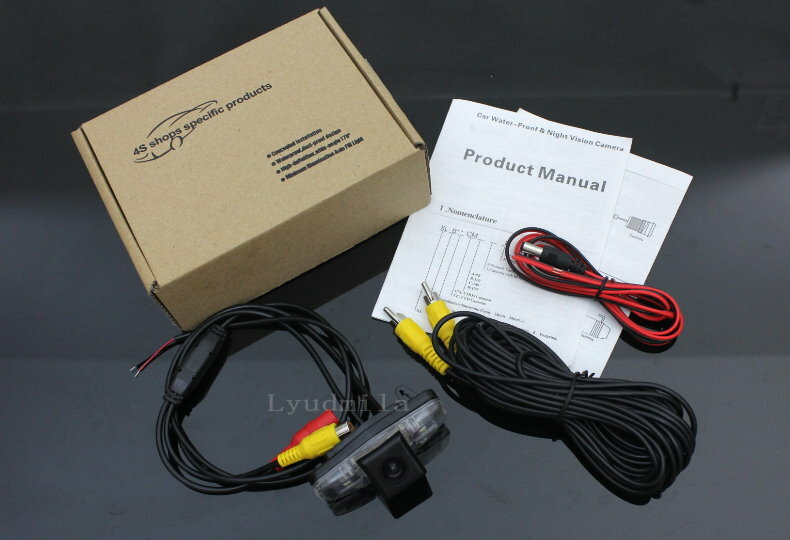 Connect the power of the camera to your car reverse lights - red wire to positive and black wire to negative. 1. 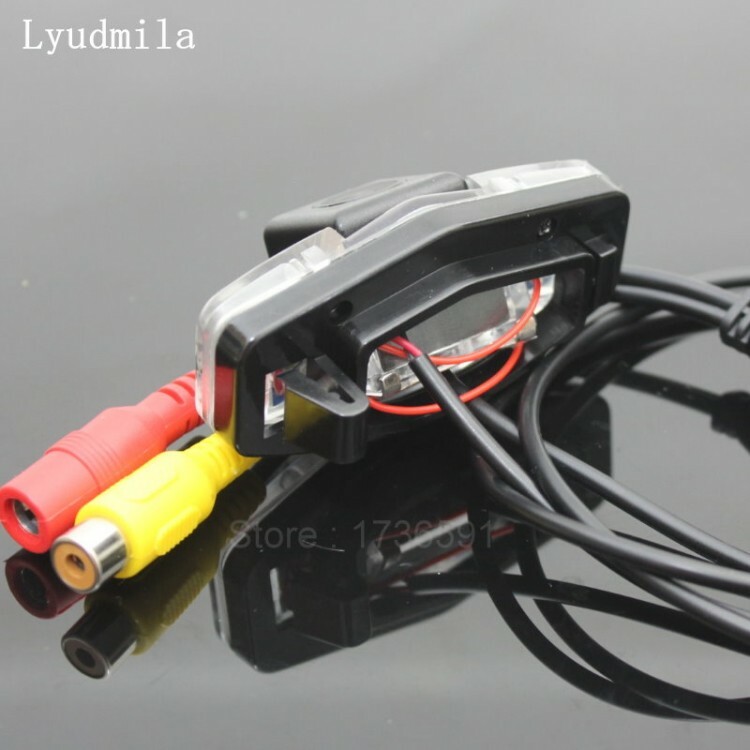 Connect the video cable of the camera to the extension cord. 1. 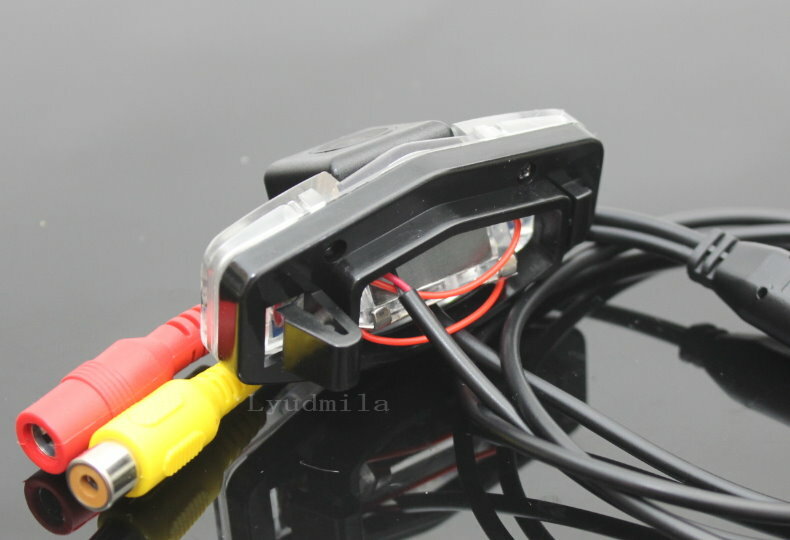 Connect the extension cord to your car monitor. 1. You will see the images when your car is in reverse shift. 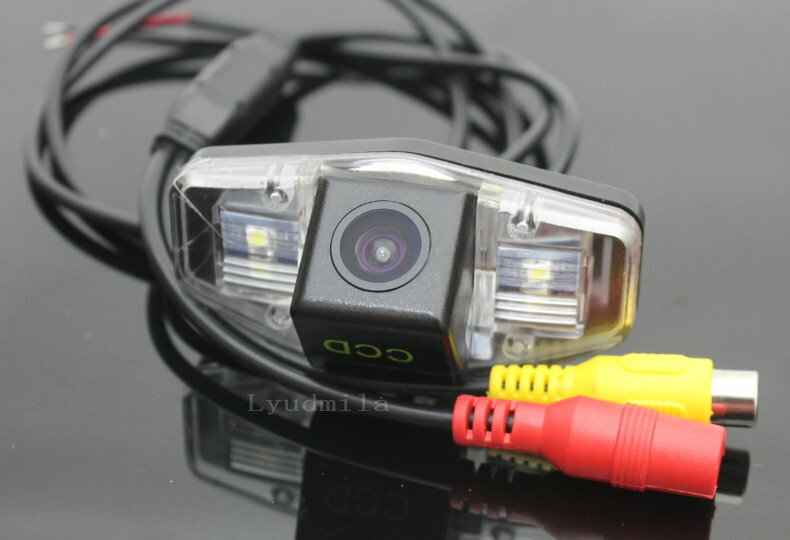 =>Fix the camera to where the stock license plate light was. =>You will see the images when your car is in reverse shift. 2. with good waterproof function. 4. 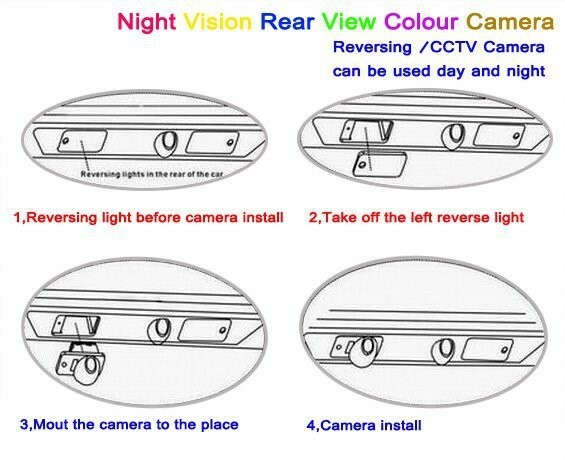 Solve the issue of bad car Rear view effect, can help parking and reduce incidents and accident. 8. Its simple and modest design and small size won\'t draw any attention. Shipment will be arranged within 3 business days after payment is cleared as long as buyer\'s information and shipping address is confirmed. Please provide the right post code and valid phone number to avoid delay in shipping. 1) We usually ship by DHL, EMS, ARAMEX --- we choose the most economic way among them for you. United States, Canada, Australia, Russia, and Europe Countries, are our leadin market. 2) We don\'t ship to APO/FPO, P.O BOX addresses. 3) Remote area fee excluded, for addresses listed in the remote areas on DHL/UPS website, will be charged an extra US$30. 4) Brazil, Russia customers please select EMS, so that it could pass through the customs faster. 5) Middle Easy Countries, African Countries, please select ARAMEX shipping way. 6) Saudi Arabia customers need to show the copy/scam of the receiver ID to the government customs.